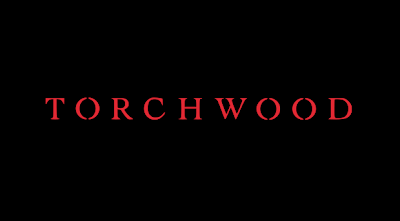 Former 'Doctor Who' showrunner and 'Torchwood' creator Russell T. Davies is writing a script for a US version of Torchwood for the Fox network. Davies who has now based himself in LA since finishing his run on Doctor Who will once again team up with regular production partners Julie Gardner and Jane Tranter for the new show. It is not yet known whether John Barrowman or Eve Myles would feature in a US version, but it has been hinted they would be involved if the show was to receive a pilot order. The US version is expected to tackle global storylines compared to the BBC series which is mainly set in Wales.